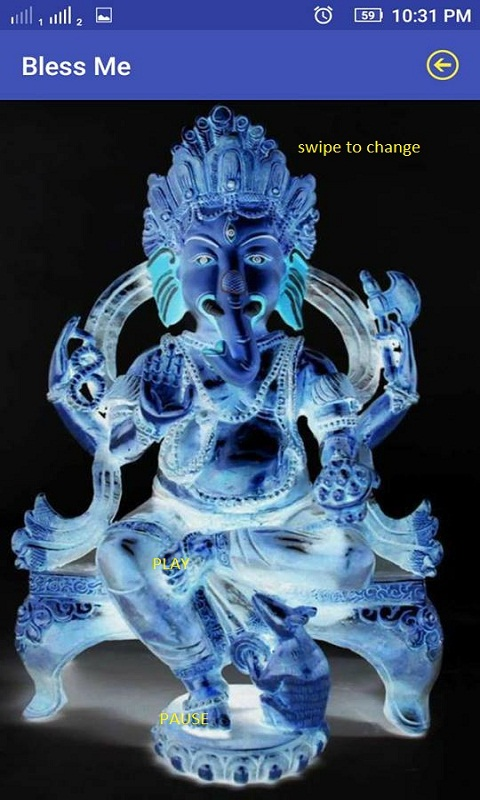 This New application which contain Lord Ganesha Mantra with audio. 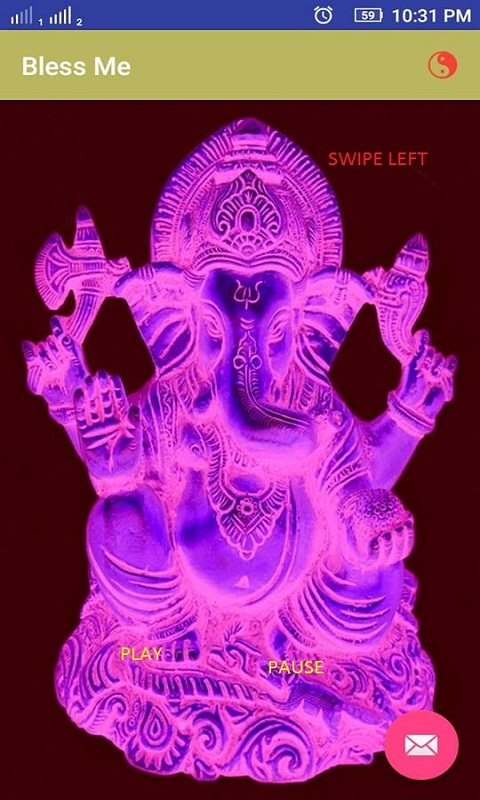 And many details about Ganesha mantra. 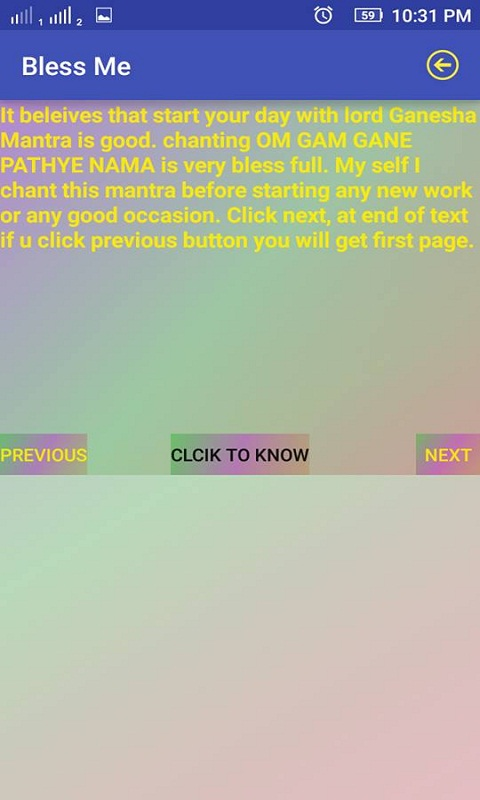 Keep up to date this app will help you to know about many history which we missed in our education books.Touch Lord Ganesha feet to play and pause(one feet for play another for pause) mantra. And swipe to change see other things.